I created this illustration for a New York based online magazine called “The Rum Reader” that launched this week. It informs it’s readers about the exciting innovations and deep history of rum and the Caribbean. 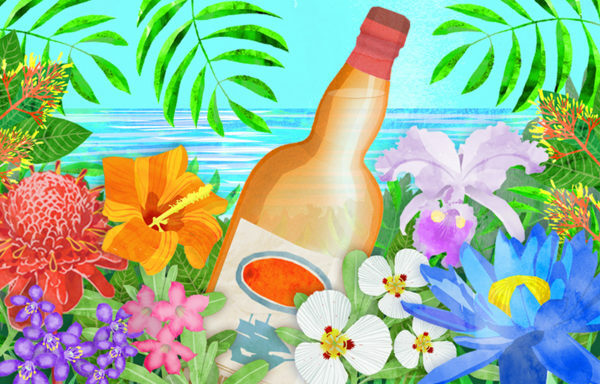 I loved illustrating this tropical scene, especially the Caribbean flowers.